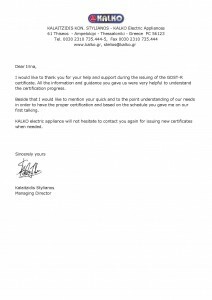 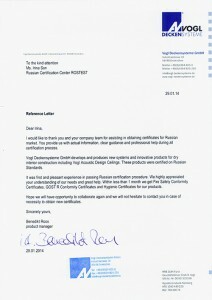 One of the most necessary certificates for manufacturers and importers is a Fire Safety Certificate. 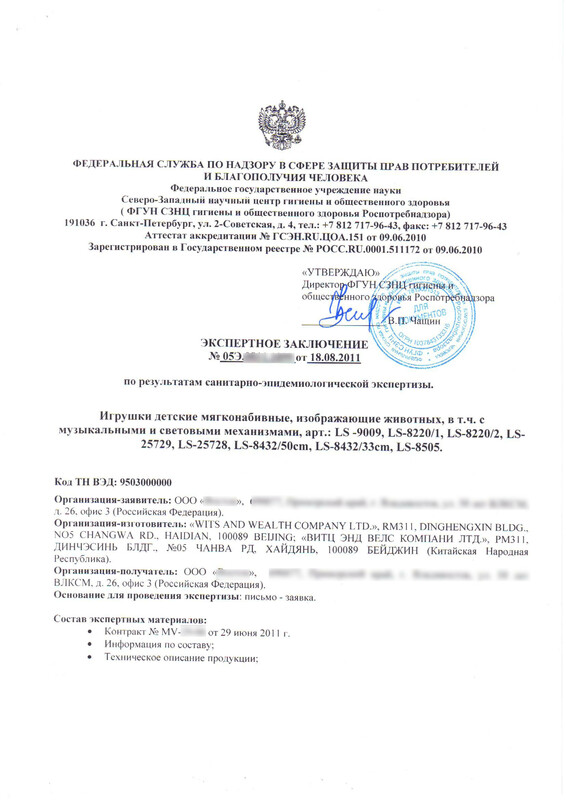 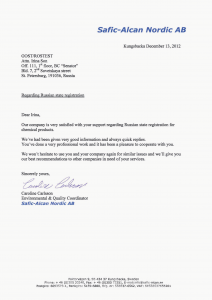 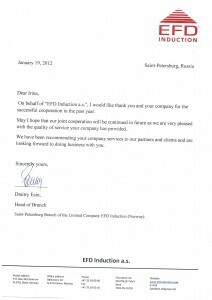 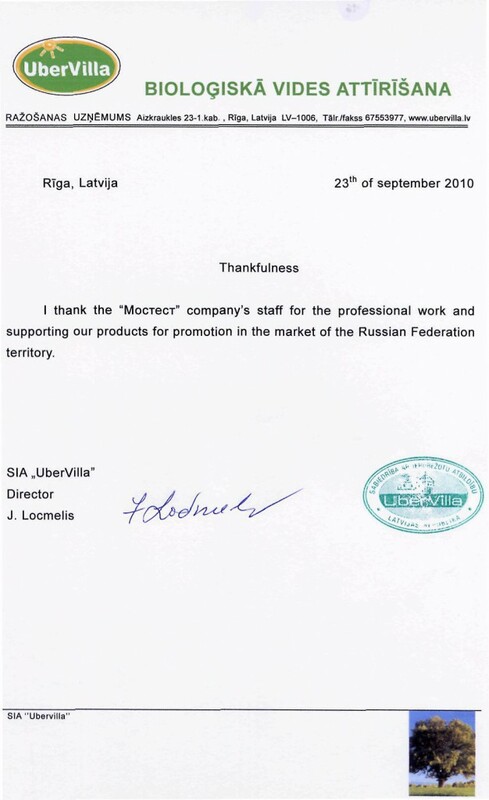 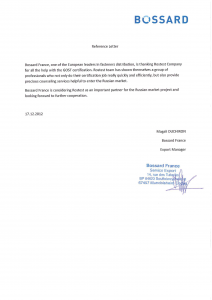 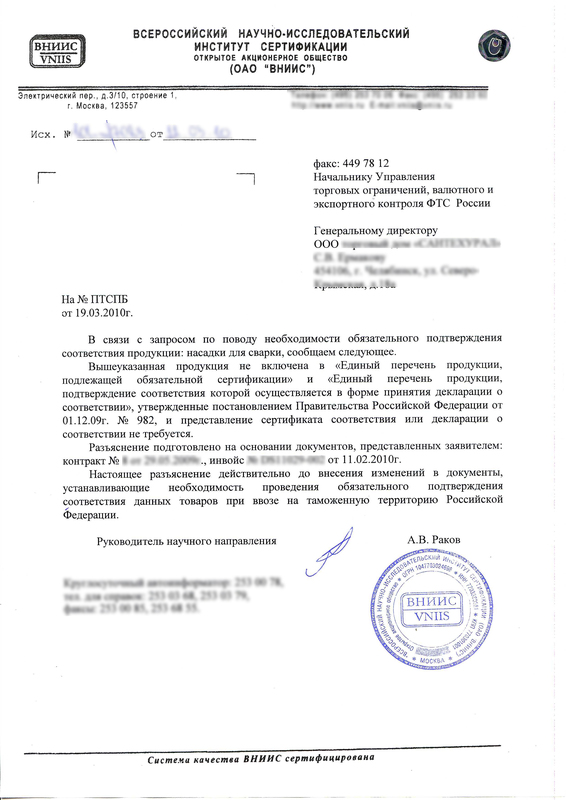 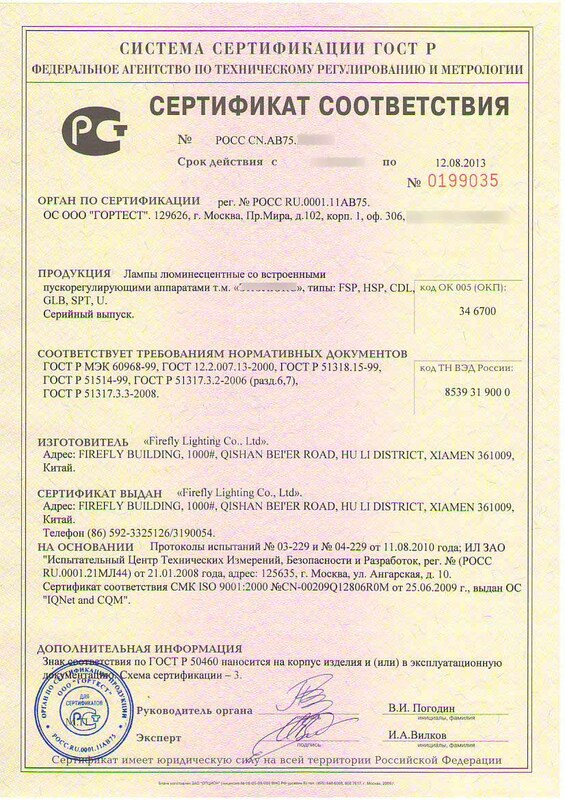 This homologation procedure is carried out to prove that product conforms to the fire safety requirements of Russia. 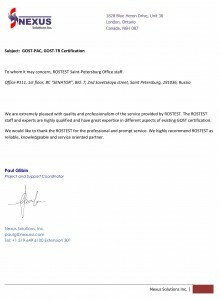 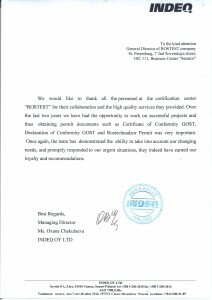 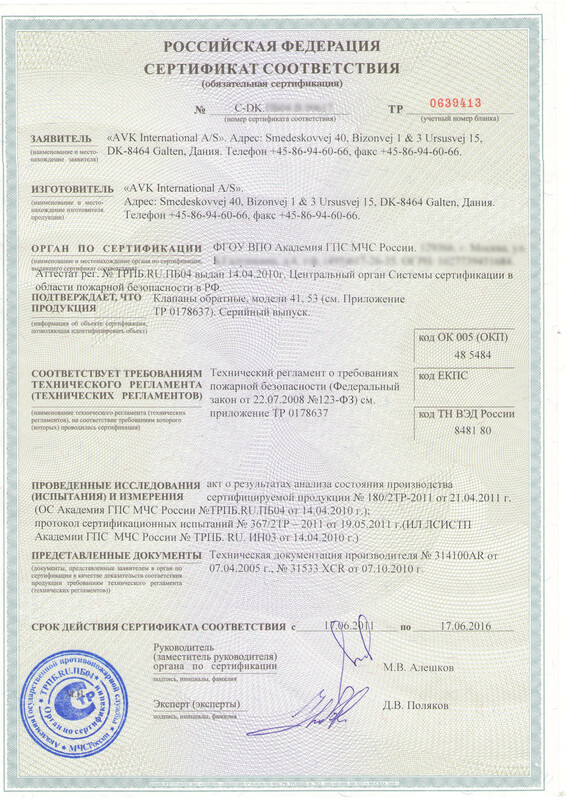 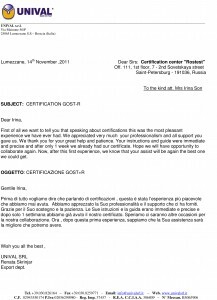 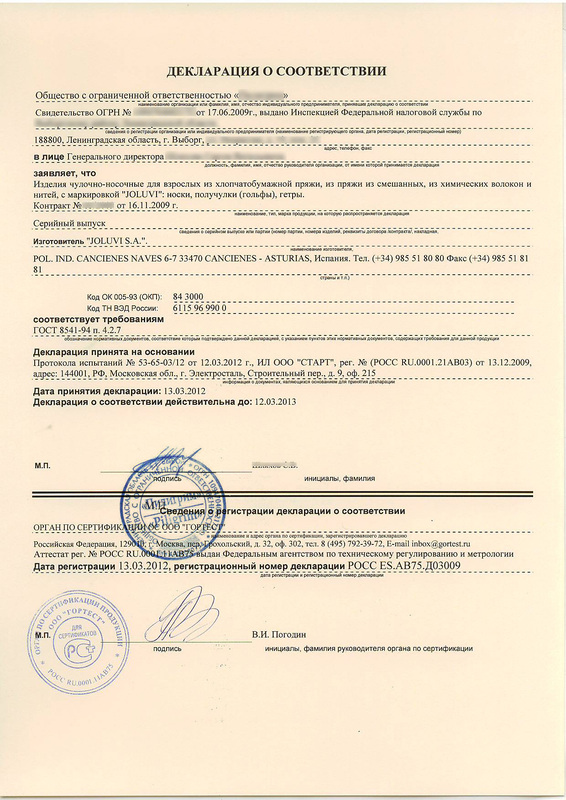 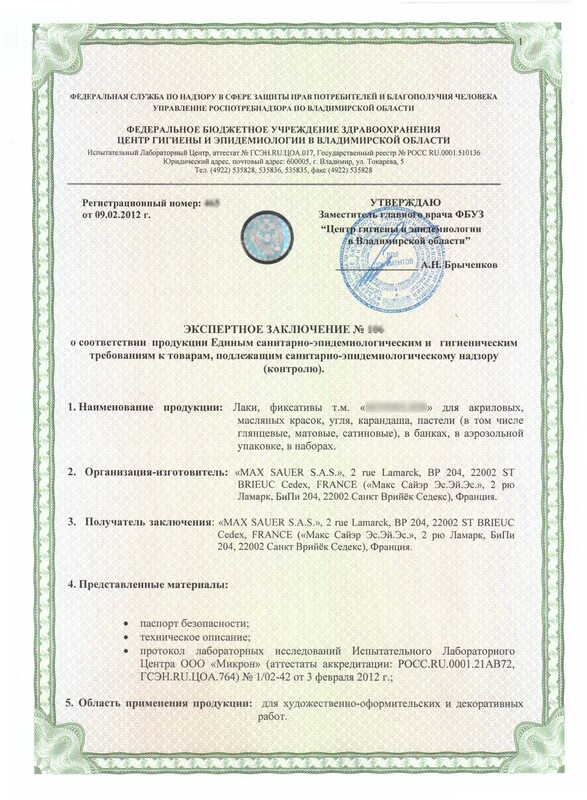 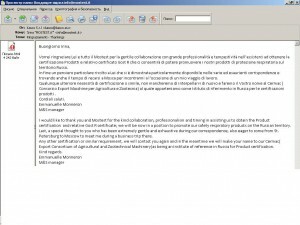 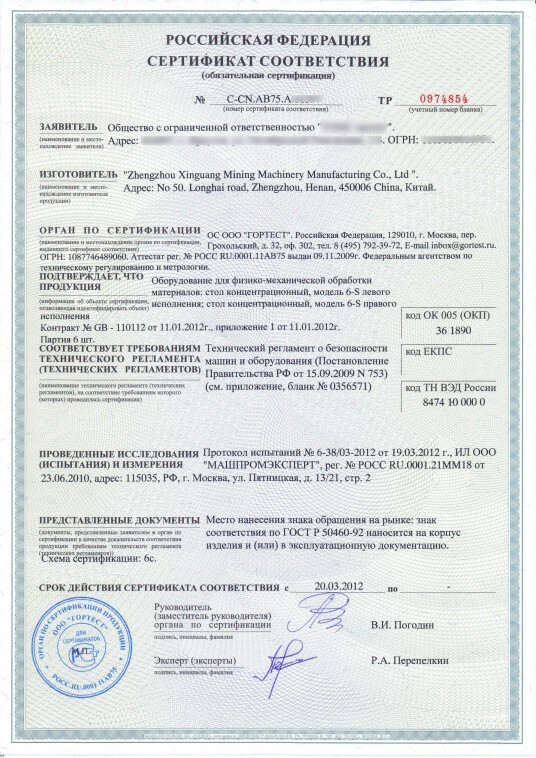 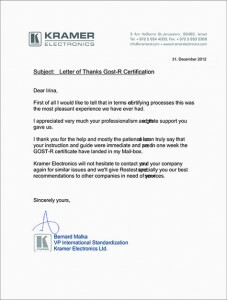 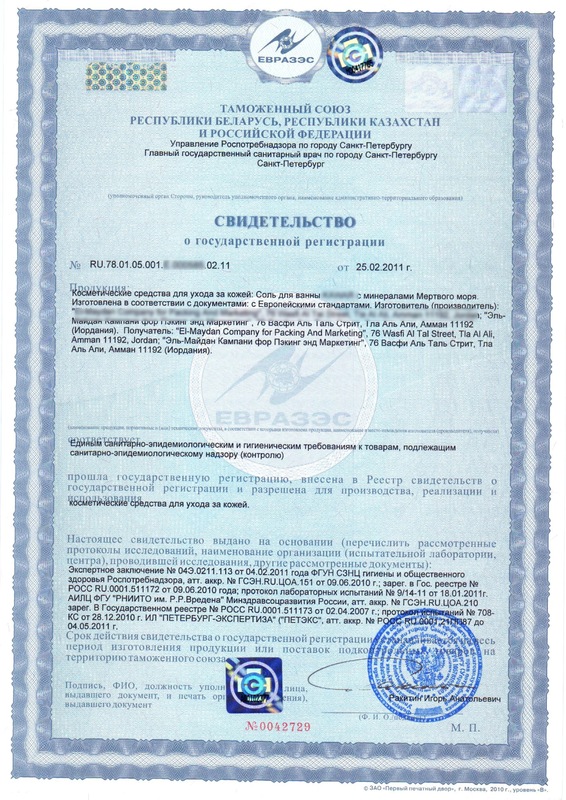 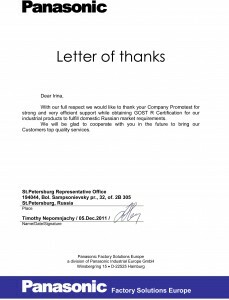 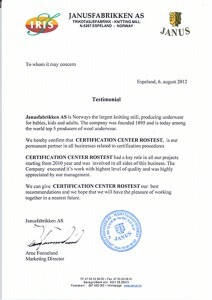 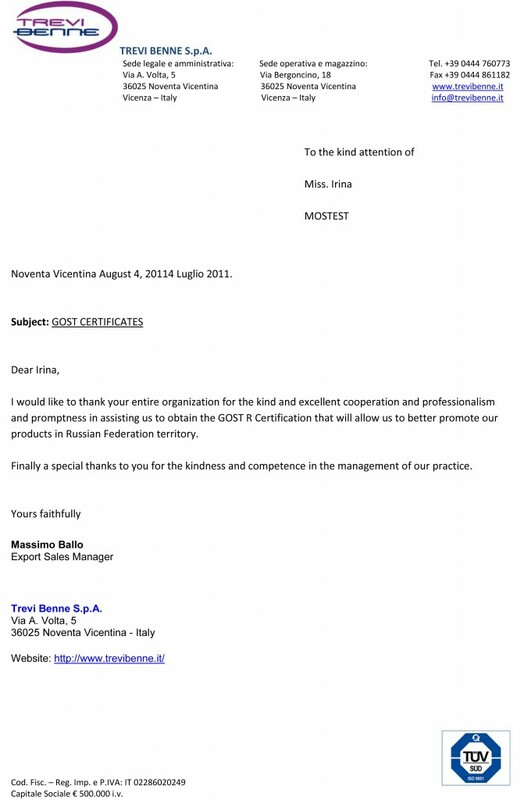 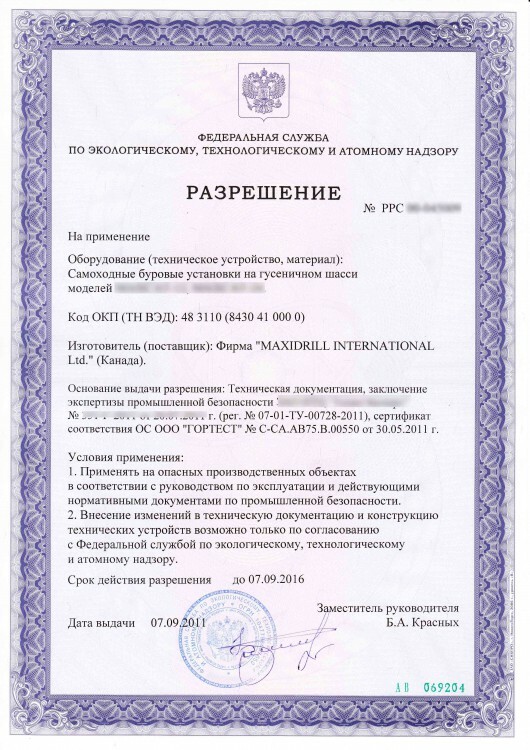 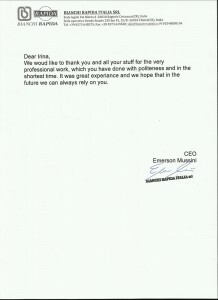 Very often this document together with Sanitary Certificate are a base to obtain GOST-R conformity certificate.